After 10 years in the business, we now ship all over the country and all over the world! We have shipped to Canada, Germany, and New Zealand. We only ship with full insurance coverage. We ship to you! 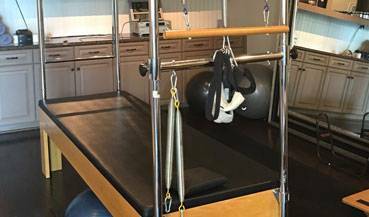 Our customers include high-end personal trainers, chiropractors, orthopedic surgeons, medical back clinics, hospitals, fitness gyms, health clubs, and even home installs. We inspect everything - only great quality used equipment makes it to our floor. 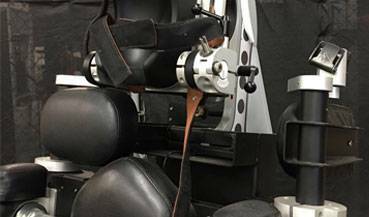 We guarantee the best quality pre-owned MedX Strength Lines and MedX Medicals on the market today. 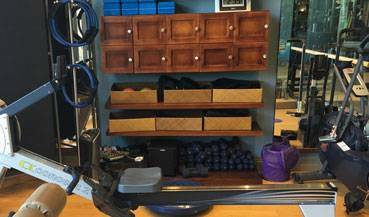 For your viewing, Physical therapy, strength, and Athletic cardio for sale. Browse our vast selection. 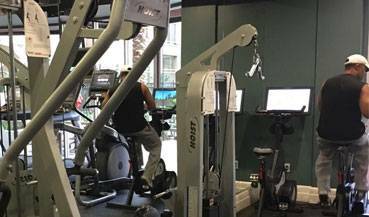 Industry Standard in sales of MedX Medicals, complete MedX Strength Lines and MedX Core Spinal Fitness Lines, pre-owned Keiser Machines, Functional Trainers, Full Racks, Half Racks, Spin Bikes, Keiser Runners, and other Top-Name Brands in the Commercial Fitness Equipment Industry. After 10 years, we now work with the very best shipper in the industry: John Parks with CaseStack Inc.
Also, we actively select & partner with the best shippers in the U.S. to ensure quality delivery. We only ship with full-coverage insurance. 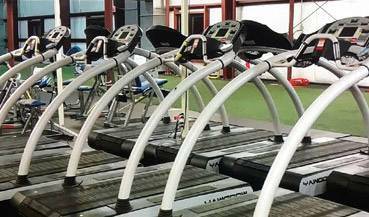 Contact us for all your facility equipment needs, including Woodway Treadmills SEI-Fit, and all your other equipment needs. 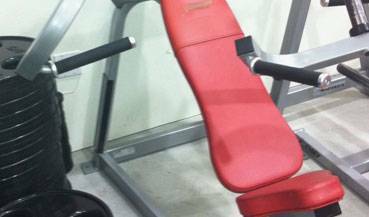 We buy & sell all brands of strength and cardio equipment.